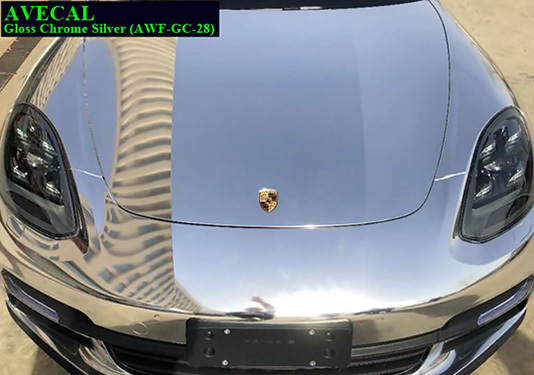 Based on the last 20 years self adhesive products manufacturing experience, we proudly offer AWF Car Wrapping Film. 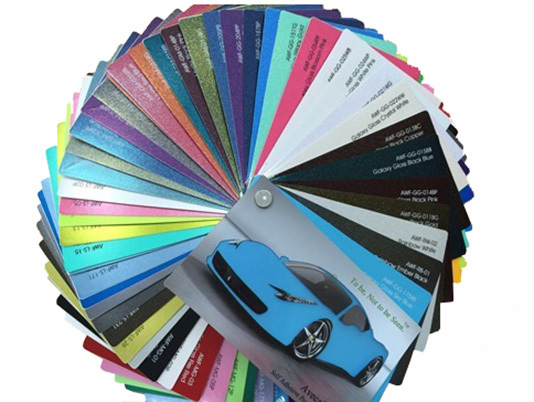 We offer 115 different color choices and keep updating the new colors every month. We offer 115 different color choices and add the new colors. We apply Float Adhesive Technoloy™ (Repositionable AdhesiveTechnology) to AWF series. You can apply several times until you are satisfied with your work. We apply Air Bubble Free Technology to AWF series. You do not need to worry to remove the air bubble during the installation. Also, we minimize that our bubble free pattern can be seen on the film surface. We apply Automatic Self Healing Technology™ to AWF series. As time goes by, the film will get the scratch. But you do not need to worry about when you apply SHF-50D to AWF series. The scratch will disappear automatically. 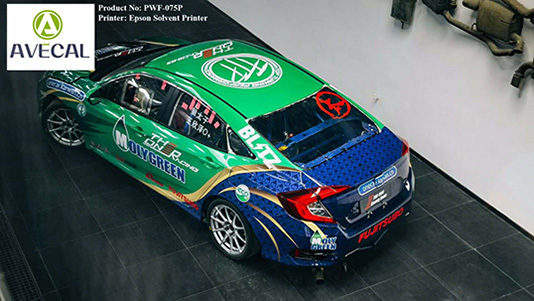 This is the new printable car wrapping film. You can print any color by eco-solvent and solvent printers. We apply Air Bubble Free Technology and Float Adhesive Technoloy™ (Repositionable AdhesiveTechnology) to PWF-075P. You can print any image and can apply any curved surface.